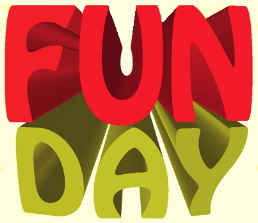 Are you Ready for Friday Fun and Literary News..? We’ve managed another week…how was yours? Did you accomplish what you wanted or are the last few projects/things to do making it onto the top of next week’s list? For many authors and writers the Amazon Breakthrough Novel Award announcement is exciting and nerve racking at the same time. Should I enter? Is my novel ready? All submissions are a leap of faith and if nothing else good practice. Are you entering? What is your genre? This is the seventh year of this competition – make it your year. 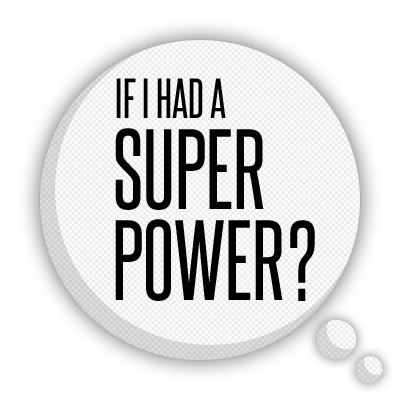 You have a super power – what is it and how do you use it? A super power – never thought of what I would like ! Maybe a Healing Angel or an Angel of goodness! Our world these days could use a few of these I feel! I would want it to keep in the spirit of Batman, that is, not so much having superhuman powers, but more a human being super. Good idea…I would want to time travel myself.